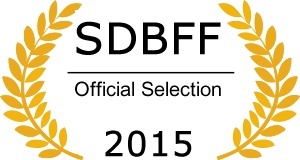 YOU BELONG TO ME has been accepted to the San Diego Black Film Festival in California, January 29th through February 1st, 2015. Just in time for our release date of February 1st and in time for Black History Month.. Screening times will be announced as soon as we receive notification.